Manchester United are set to face Chelsea in the Emirates FA Cup on Monday evening for a place in the quarter-final of the competition. Both teams have already faced off this season, playing out an entertaining 2-2 draw at Stamford Bridge. However, so many things have changed since that Premier League clash. United’s two-goal hero in that game, Anthony Martial, is currently injured, while manager Jose Mourinho has since been shown the exit with Ole Gunnar Solskjaer being appointed as caretaker manager. At Chelsea, it hasn’t been easy for Maurizio Sarri, either, whose side lost 6-0 to Manchester City just a week ago. That, therefore, means there is so much at stake as the Blues once again welcome United to Stamford Bridge on Monday. But the dynamics have changed, as things are looking brighter on the side of Solskjaer’s men than for Chelsea. Manchester United may have lost in the Champions League to Paris Saint-Germain, but that does not in any way taint the club’s recent run of good form. 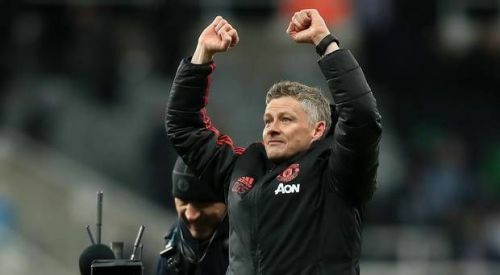 Since Ole Gunnar Solskjaer took charge, the Red Devils have won 10 times, drawn once and lost just one game in all competitions. This makes the Old Trafford outfit favourites ahead of the FA Cup game against Chelsea. 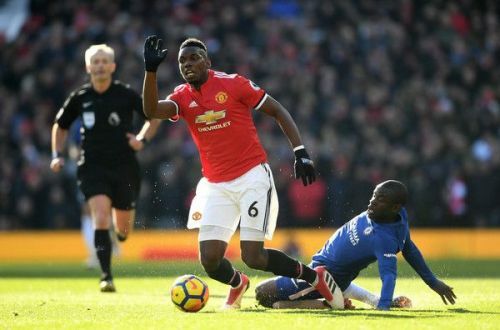 The Blues themselves have not been in good form, having suffered humiliating losses against Arsenal (0-2), Bournemouth (0-4) and Manchester City (0-6) in recent weeks. Such a downturn in results points to a team short of confidence and that is something that Man United can exploit on Monday. Having better form doesn’t guarantee a win for Solskjaer’s men, but it makes them favourites. And, on the back of Chelsea’s big losses in recent times, the Red Devils should be able to engineer a win when they visit Stamford Bridge.